TACOMA, Wa. - Arnold Curtis established Northwest Hardwoods (NWH) in 1967 by creating a single alder mill in Arlington, Washington. With his vision, he set out to transform the under-appreciated alder tree into the high quality lumber product that it is today. Along the way, Curtis created a brand with consistent high quality products, industry innovation, and a customer-focused philosophy. 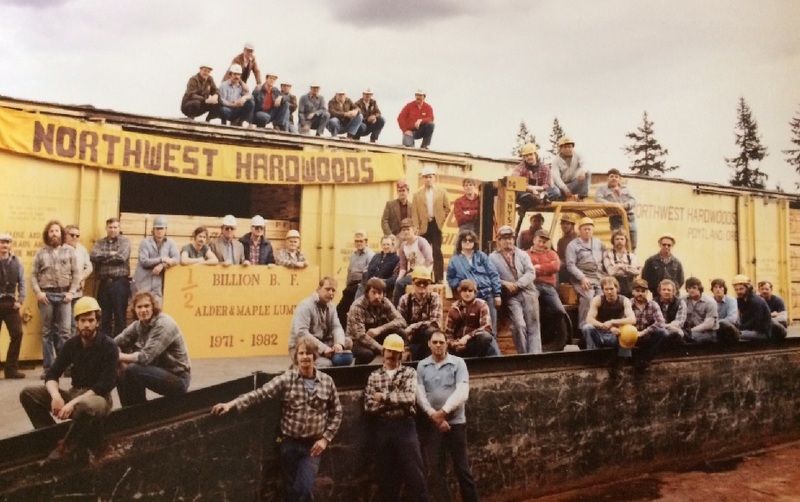 The alder tree is understated, fast-growing and resilient which is how Northwest Hardwoods veteran and current hardwood lumber product manager, Dave Bosley, views the company that gave him his start 39 years ago. When the hardwood industry was based on a limited number of standard grades during the 1960s and '70s, the company's introduction of a proprietary grading structure for alder, a cornerstone of the NWH brand, tailored to meet the specific application requirements of its customers. For example, by splitting the standard no. 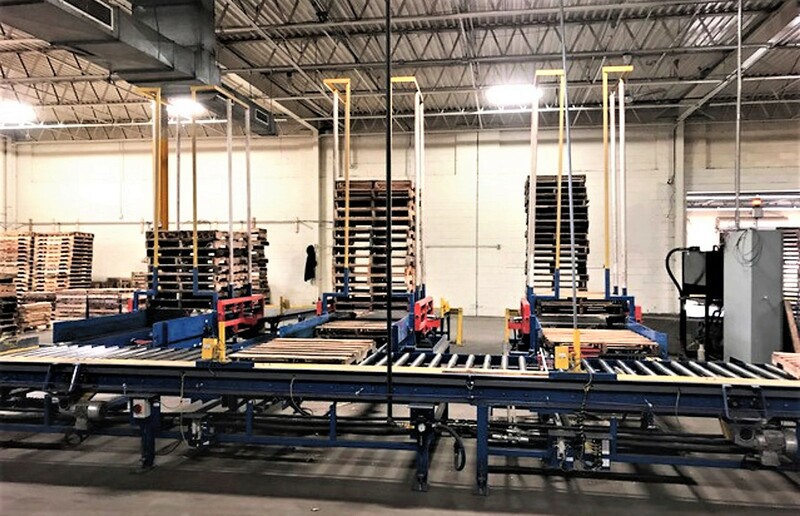 1 common into two distinct new grades - 2-face cabinet and 1-face custom shop - NWH was able to offer customers flexible options making it one of the keys to NWH's early success. While the move to proprietary grading has continued to evolve with the company's growth and expansion, the program would not be a success without the parallel emphasis on quality control. High employee retention has contributed to NWH’s ability to work collaboratively within the company and with its customers. Both Bosley and Gellerson, who have been a part of the fabric of NWH for most of the company’s 50 years, each point to the people as being a primary reason for its success. This collaborative approach is most evident between the sales and operations teams, in which an open dialogue allows for questions to be answered and decisions to be made quickly. Salespeople often bring customers along with them during routine mill visits. With the benefit of Weyerhaeuser Corporation's presence in Japan, NWH was able to broaden its international market reach when it was purchased by Weyerhaeuser in 1980 and became the first to export alder lumber into the Japanese market. Staffed with skilled local employess, NWH offices were established in both Japan and China securing a leadership foothold that continues today. 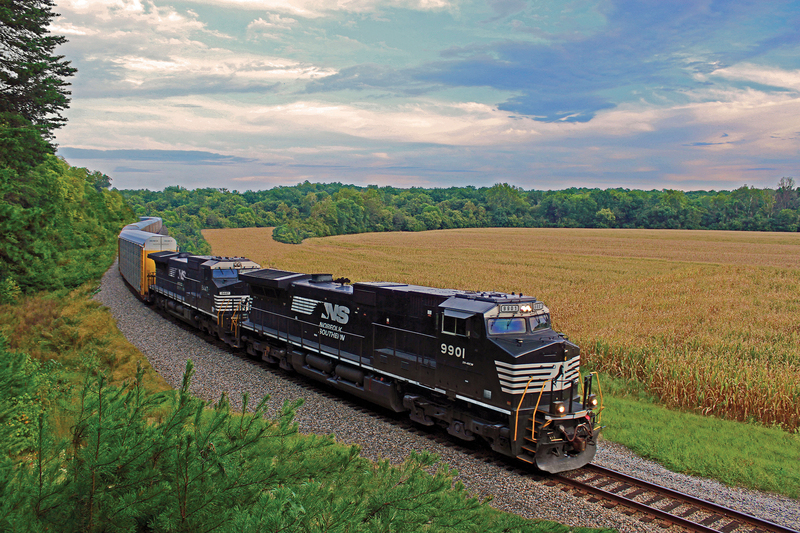 Key mills were purchased in Onalaska, Wisconsin in 1984 and Titusville, Pennsylvania in 1987 marking NWH’s entrance into the glacial and Appalachian regions, respectively. NWH was eventually bought by American Industrial Partners in 2011 and then by its current owner, Littlejohn & Co., in 2014 and with the acquisition of Industrial Timber & Lumber Co. in 2015, NWH maintained a larger footprint in the Appalachian hardwoods market. Today, NWH offers 14 different domestic hardwoods, along with more than 20 species of exotics, as well as appearance and structural plywood. Long-lasting relationships are emblematic of NWH’s commitment to its guiding vision. By providing consistent, high-quality products through innovation and strong customer engagement, Northwest Hardwoods has grown from a single, modest sawmill to become the resilient and reliable brand it is today. Five Star Lumber Company, a family-owned pallet manufacturer since 1981, has been a loyal customer of NWH since the early 1980s. “Our business partnership with Northwest Hardwoods has never ceased to strengthen,” said Heng-yi Lin, president of Qingdao CX Joy Hardwoods. “Ours is not simply a buy-and-sell relationship. Our sales team learns from and works with Northwest Hardwoods on new opportunities, and our production team gives regular feedback to refine products."